Expertly designed to celebrate Camden’s creative energy, paired with a professional approach engineered for productivity, LABS Lockside is ideal for anyone looking for a workspace with both style and substance. LABS Lockside, along with its fellow LABS sites, has been built to host a variety of professionals and businesses. 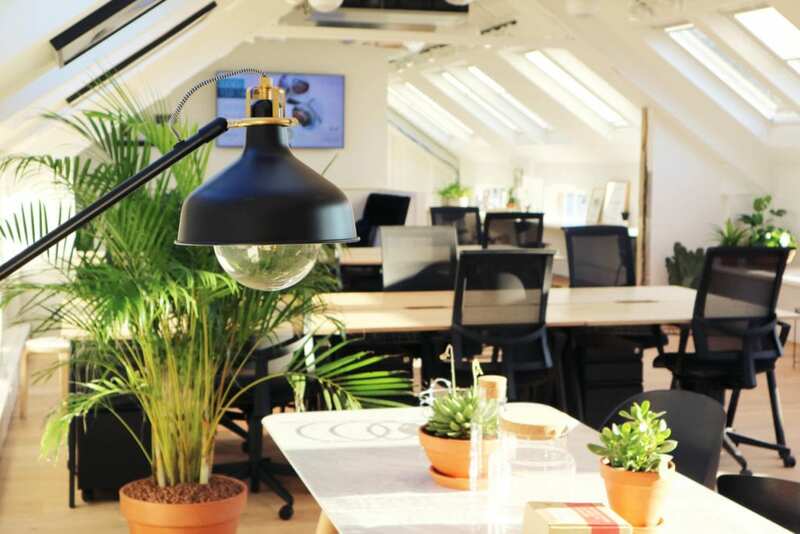 Our ethos at LABS is simple: we believe your workplace should balance focus and fun, providing you with an environment where you can truly make things happen. With an abundance of skylights and windows, each room is flooded with natural light, with fantastic views of Camden High Street, the Market and Regent’s Canal. Combined with a black and white minimalist colour scheme, adorned with vibrant plants and industrial features. With private office and coworking space, a kitchen area, and meeting rooms, LABS Lockside offers a space to suit any business, from a solo entrepreneur to an established and growing outfit. The energy of Camden Market seeps into LABS Lockside. 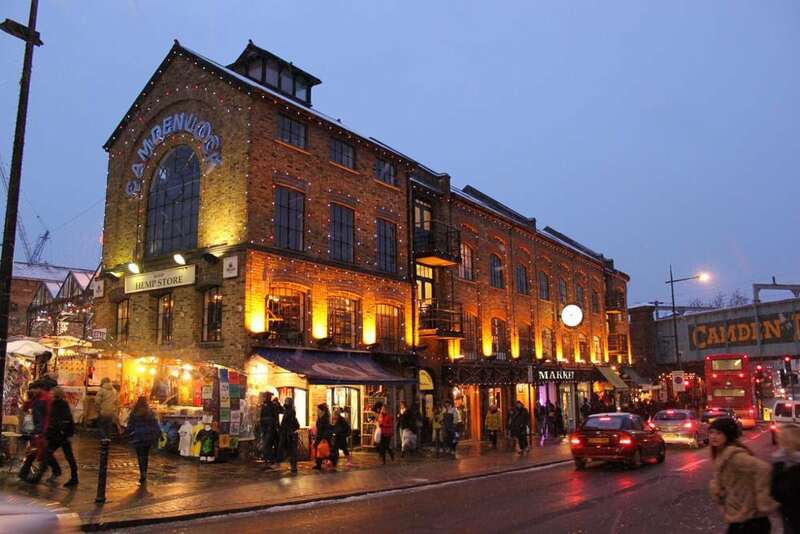 From the street food stalls to the legendary Dingwalls, Camden is a hive of creativity and it’s what makes it such a great venue for a business. At LABS Lockside, you’re situated in the very heart of it, making every lunch break an adventure. Ready to join us at Camden Lockside? Contact us today to find out more about what’s on offer.